Osama bin Laden, the mastermind of 911, the founder of the terrorist organization Al-Qaeda, who was the most prominent face in terrorism in America and beyond has finally been captured killed and brought to justice! 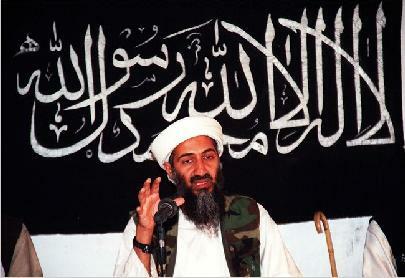 It was nearly ten years ago that Osama Bin Laden organized the worst terrorism attack on American soil. The 9/11 attacks changed the world and how we live in it. Project Islamic H.O.P.E. and other Muslim leaders and organizations celebrate with our fellow Americans the fact that bin Laden has finally been brought to justice. We salute our commander in Chief President Obama for making the capture of bin Laden a priority in his administration, were thankful and forever grateful for the men and women in our military and armed forces who hunted down and brought bin Laden to justice and who will continue to fight the war on terror. Najee Ali, founder, director of Project Islamic H.O.P.E.